BEAUTY Flax Farm | Linseed Oil for your well-being. Asses’ milk was, of course, hailed as an elixir by the ancients and favoured by Cleopatra for daily bathing. In fact ancient history is full of renowned beauties who appreciated asses’ milk to preserve the beauty of their skin and help banish wrinkles. Poppaea Sabina, the wife of the Roman Emperor Nero, and the sister of Napoleon Bonaparte were also devotees. We now know that modern science has identified their beauty secret as omega-3, which is absorbed through the skin from the bath of asses’ milk. Due to the scarcity and expense of asses’ milk linseed oil is an excellent alternative. Flax Farm cold-pressed linseed (flaxseed) oil is food for your body and skin. Anything you put on your skin is readily absorbed into your body, steer clear of artificial products that you wouldn’t want to eat and make sure you only use the purest and most natural of products on your skin. As mentioned above, it was the omega-3 present in asses’ milk that we can thank for the benefits reaped externally and achieving that beautiful healthy glow. Flax Farm cold-pressed linseed oil is rich in omega-3 and it can boost your overall health which in turn is why it helps your skin look healthier and may even help keep the wrinkles at bay. People who regularly consume Flax Farm cold-pressed linseed oil often remark on the smoothness and softness of their skin. Linseed can help you look great. 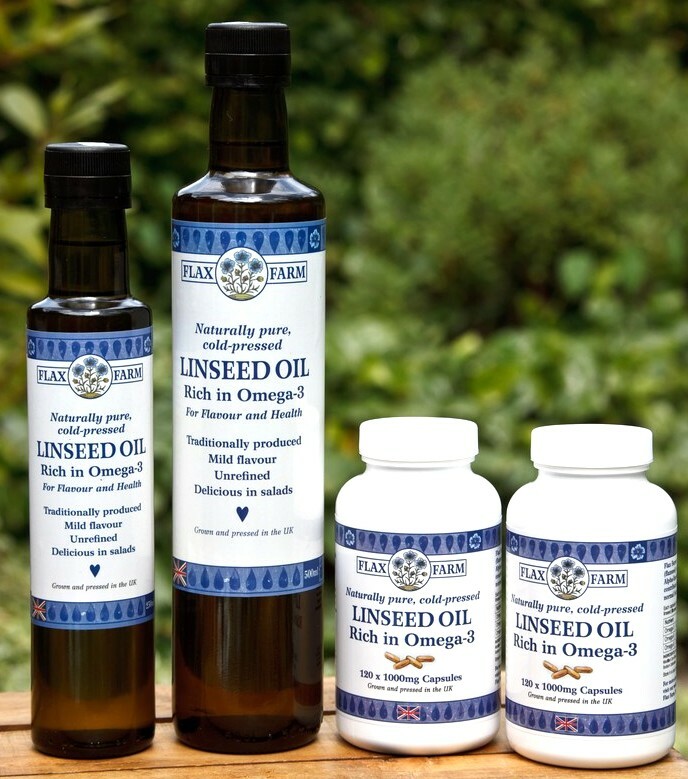 Try Flax Farm cold-pressed linseed oil and capsules or our other products containing ground linseed such as linseed porridge or Flaxjacks. Q: How do you use linseed oil for beauty? A: Add a teaspoon or two of Flax Farm cold-pressed linseed oil into yoghurt, porridge, smoothies or salads every day or take the capsules if that is more convenient for you. Q: How do you get the magic of omega-3 and linseed oil if you don’t like oil? 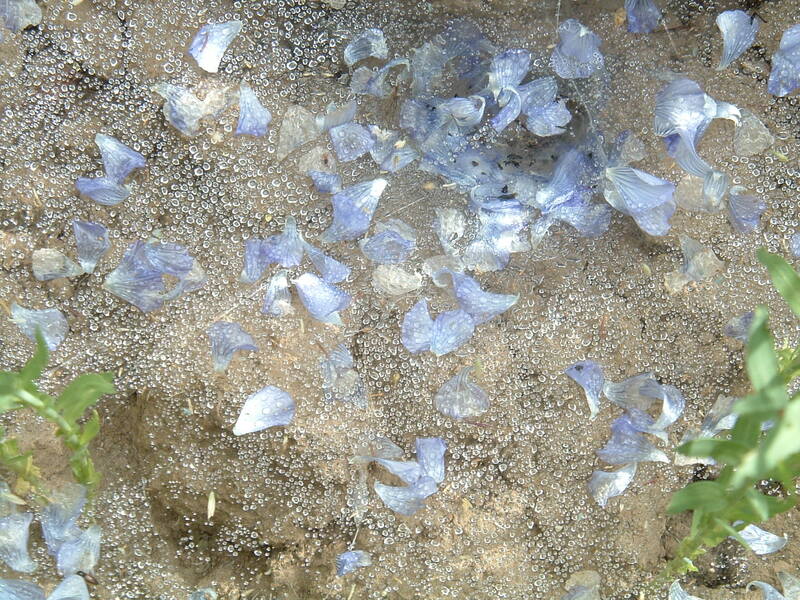 A: Have a daily helping or two of any Flax Farm linseed food. You could start the day with Flax Farm linseed porridge or muesli, have a Flaxjack® with your morning coffee or stir a couple of dessertspoons of ground linseed into a yoghurt or smoothie. 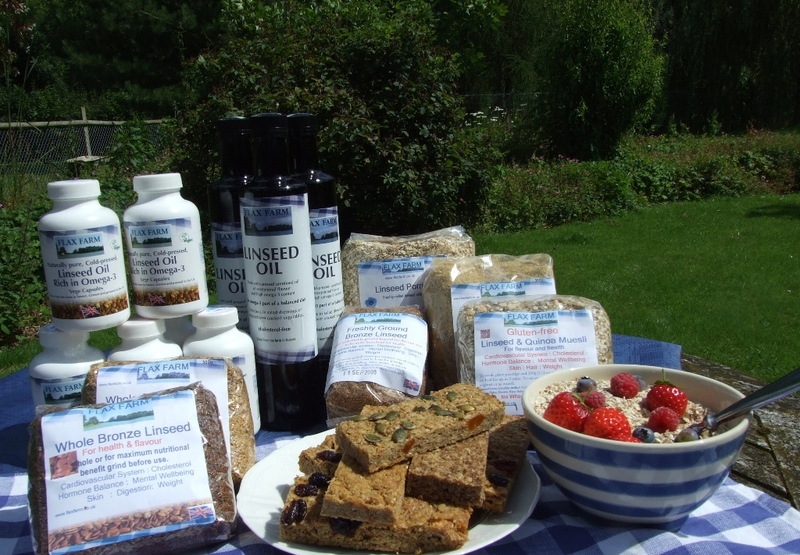 Linseed flax porridge and muesli, ground linseed, flaxjacks and cold-pressed linseed oil from Flax Farm. Q:How do you use linseed for massage? A:To get maximum omega-3 benefit for the skin on the body or face generously massage in Flax Farm cold-pressed linseed oil. It’s best to do it after a bath when your pores are open. Leave on the skin for it to absorb for as long as possible. The shower off excess gently with a delicate soap and pat skin dry. Repeat three or more times per week.